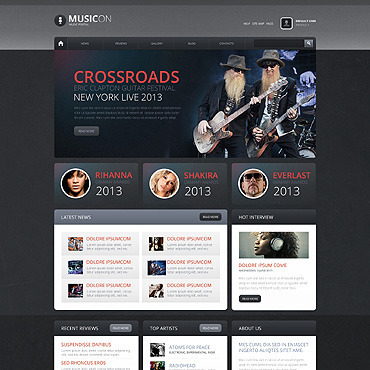 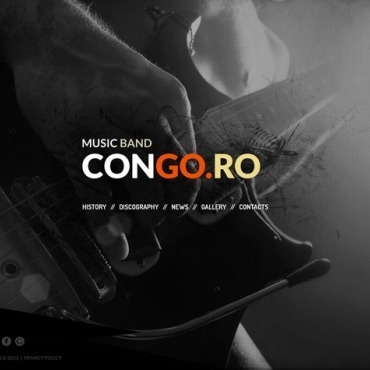 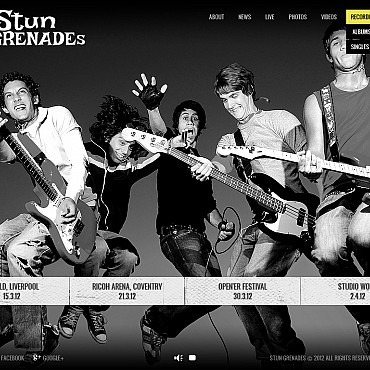 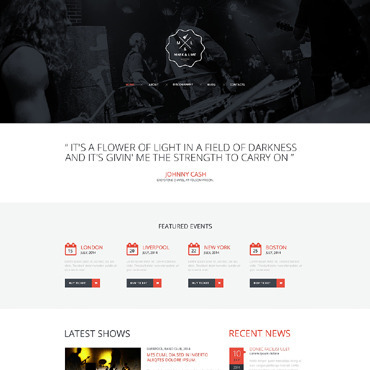 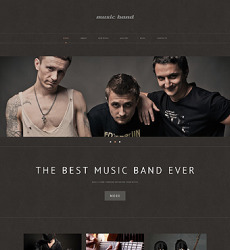 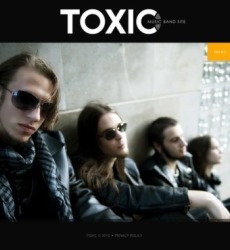 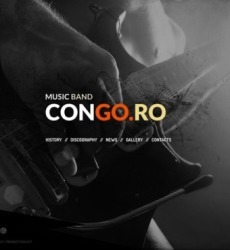 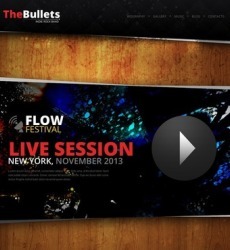 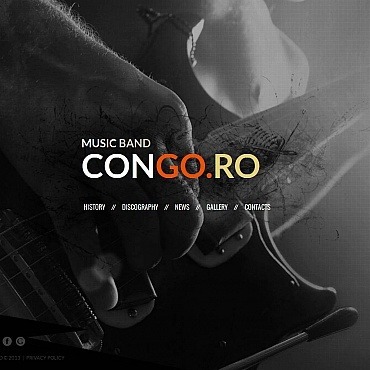 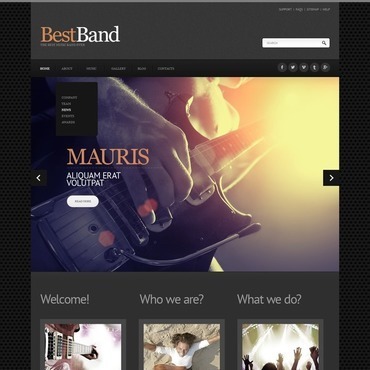 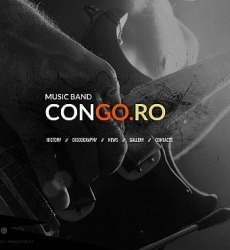 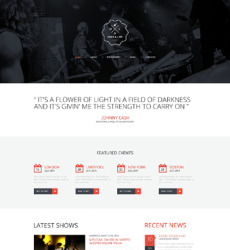 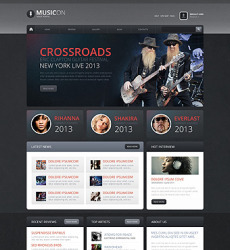 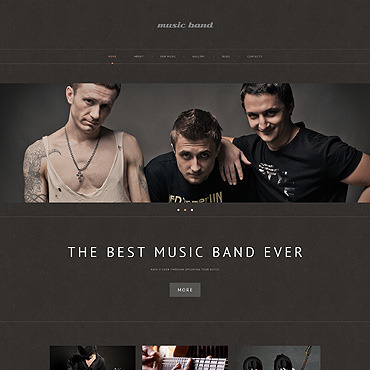 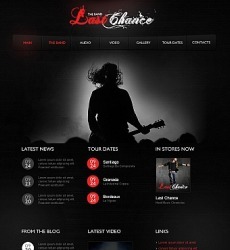 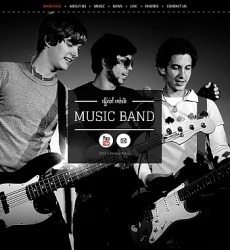 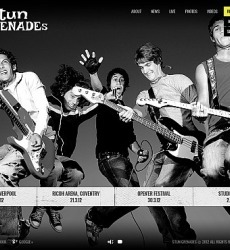 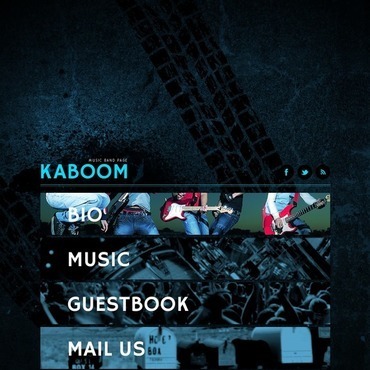 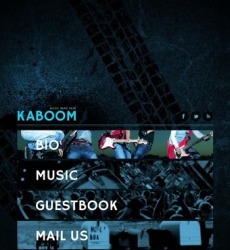 You've got a fruitful idea to build a website for your music band? 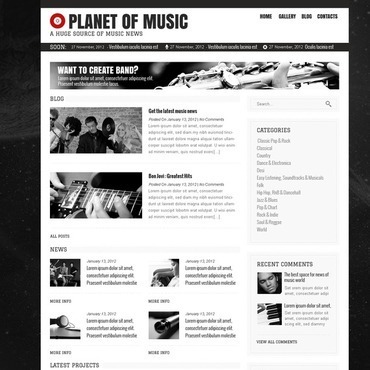 Let the people all over the world know about you by using one of our Music Web Templates to develop your exclusive web site. 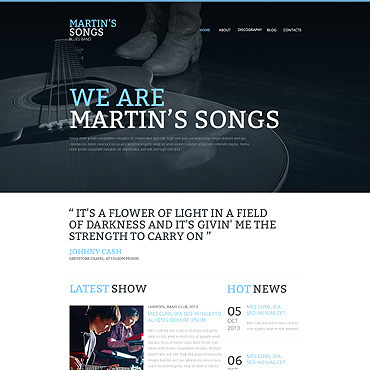 What we offer you is premium quality pre-made web designs created by a team of experienced web designers. 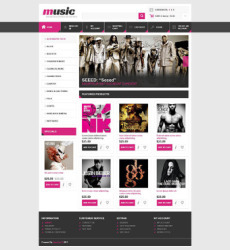 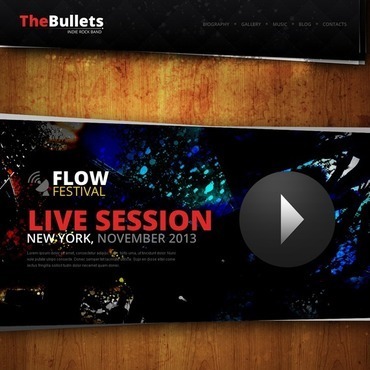 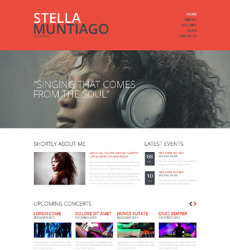 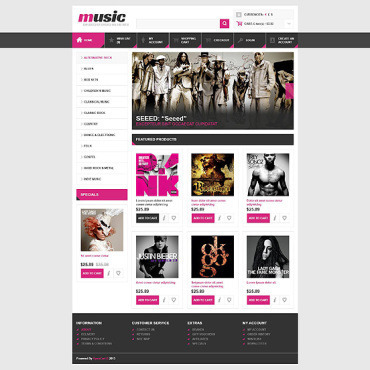 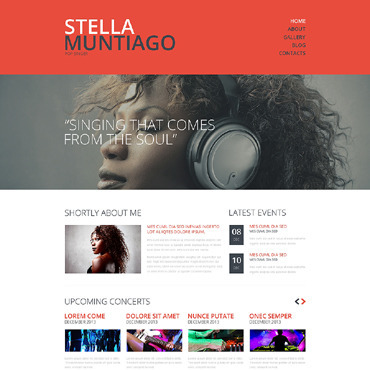 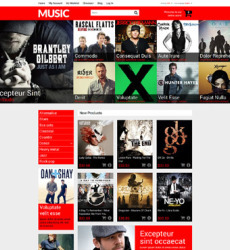 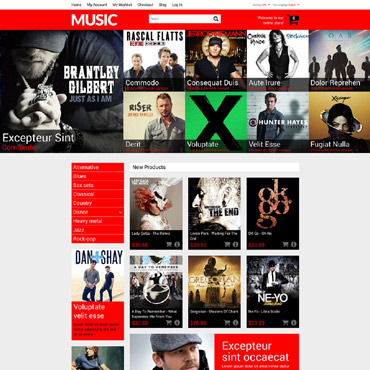 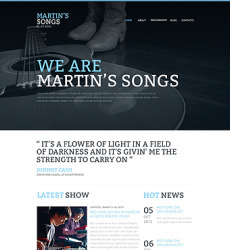 All our Music Web Templates can be easily customized to meet the individual needs of your project. 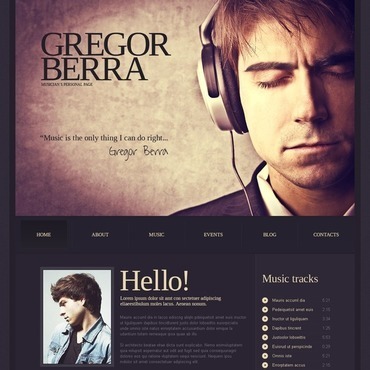 Feel free to order professional customization from Template Tuning, to save your time and efforts.